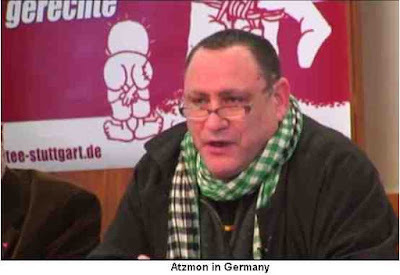 I haven't posted anything about Gilad Atzmon, the anti-Semitic Israeli Jazzman who pops up from time to time around the fringes of the Palestine solidarity movement. 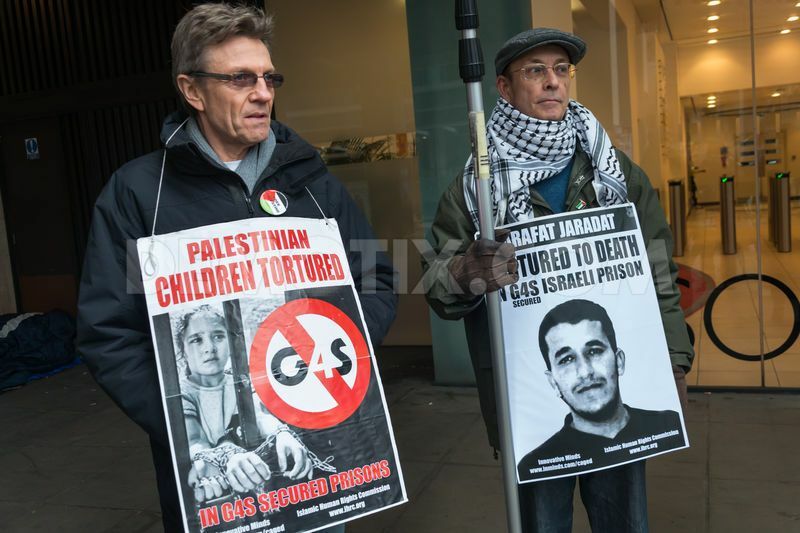 Ever since his friend, Frances Clark-Lowes, was expelled from Palestine Solidarity Campaign for holocaust denial I have posted very little on him. 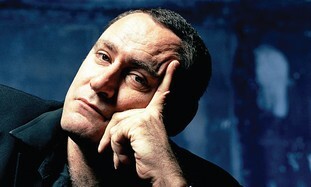 The following analysis by Paul Jay, from the Real News Network, is an excellent analysis of why Gilad Atzmon is deeply anti-Semitic. Gilad, you asked for a chance to respond to Max Blumenthal’s accusation that your views are anti-Semitic. I promised to read some of your work and then reply. I've now read enough to give an answer. 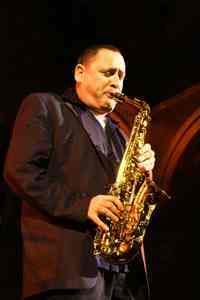 “Atzmon’s politics rest on one main overriding assertion that serves as springboard for vicious attacks on anyone who disagrees with his obsession with “Jewishness”. 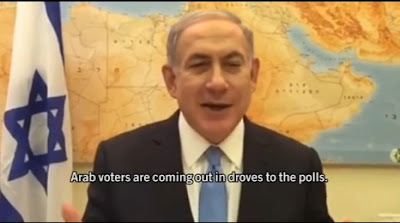 He claims that all Jewish politics is “tribal,” and essentially, Zionist. Zionism, to Atzmon, is not a settler-colonial project, but a trans-historical “Jewish” one, part and parcel of defining one’s self as a Jew. Therefore, he claims, one cannot self-describe as a Jew and also do work in solidarity with Palestine, because to identify as a Jew is to be a Zionist. We could not disagree more. Indeed, we believe Atzmon’s argument is itself Zionist because it agrees with the ideology of Zionism and Israel that the only way to be a Jew is to be a Zionist”. I don’t think these leading Palestinian activists can be accused of basing their critique of you on their “Jewish ideology”. 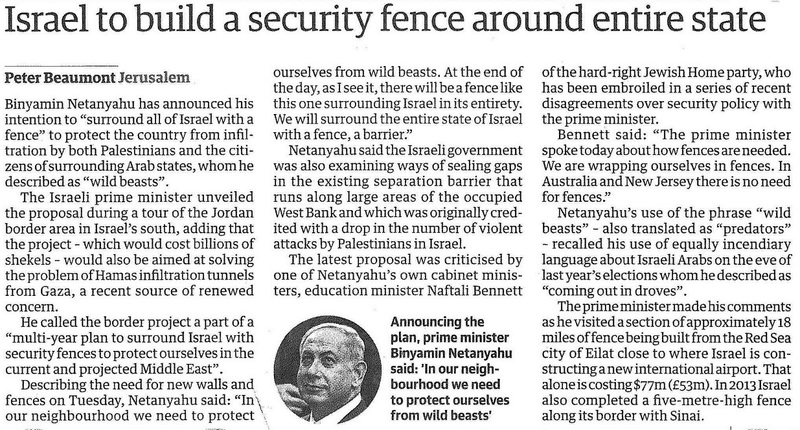 You might be forgiven for thinking, following Netanyahu’s announcement that his reason for wanting to build a wall surrounding Greater Israel, because of the danger of ‘wild beasts’, that lions, tigers, elephants etc. were common species in the Middle East. Unfortunately I have to disappoint you. They are completely absent from the Middle East. Dahan’s ministerial responsibilities include the Civil Administration i.e. Military Rule over the Palestinians in the West Bank. As far as he is concerned, the Palestinians he rules over are human animals, which was precisely the attitude of the Nazis to the Jews. They were ‘human cattle.’ Which was why Jews were deported to the extermination camps in cattle trucks. Politicians such as David Cameron have nothing to say about this overt racism. And why should they? They have signed up to support the Jewish state come what may and includes turning a blind eye to its racism, its theft of Palestinian land etc. We might expect someone like Jeremy Corbyn to have something to say about the matter but he too has gone AWOL on the question of Palestine. 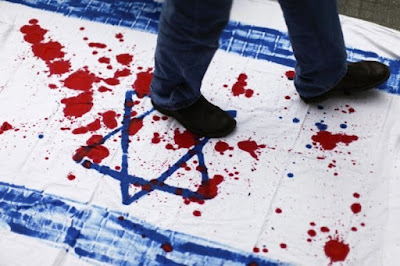 But it is one of life’s ironies that Israel is the living antithesis to the major act of liberation of European Jews in the 19th Century, the Emancipation of Jewry. Contrary to the assertion of academics like Rumy Hasan [see Dangerous Liaisons: The Clash between Islamism and Zionism (NG Publishing, 2013), see my Review in the Journal of Holy Land Studies] Zionism isn’t so much a product of the Enlightenment as a reaction against it. Just as the Dreyfuss Affair was a reaction against the French Revolution and the Emancipation of French Jews so Zionism began from a rejection of the Enlightenment. 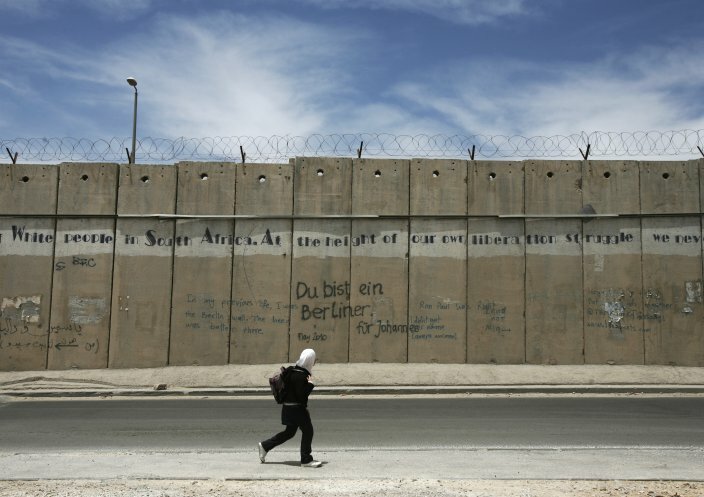 A Palestinian girl walks in front of a section of the Israeli barrier in al-Ram in the West Bank on the outskirts of Jerusalem, May 25, 2011. 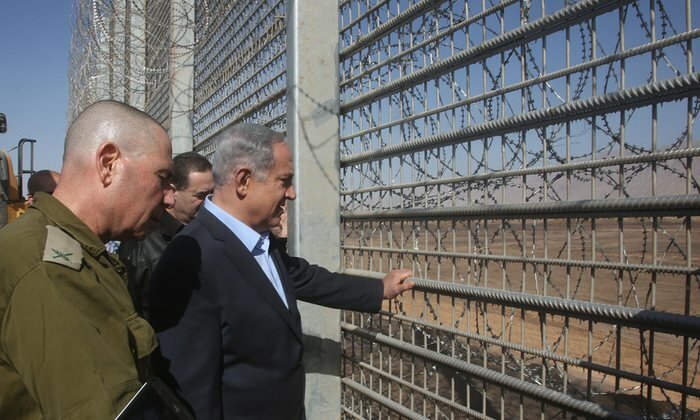 The government is planning to surround the entirety of Israel with security barriers. As Max Nordau, the Vice-President of the Zionist Organisation explained at the first Zionist Congress in 1897 Emancipation was the consequence of the “geometric mode of thought of French rationalism” By this he meant that there hadn't been a sincere change in the attitude of non-Jews to Jews but that the logic, the rationale of the French Revolution, with its call for liberty, equality and fraternity, dictated that the Jews too must be given their freedom. For Nordau Zionism was an attempt “to transform millions of physically degenerate proletarians” i.e. the Jews of E Europe. Nordau’s only doubts regarding Zionism were that the Jews might not be “anthropologically fit for nationhood.” [Complete Diaries of Theodore Herzl p. 275/276]. Zionism hated the Enlightenment and the emancipation of Jews because the ghetto kept Jews together, prevented marrying out and assimilation. In this they were at one with the Orthodox Jews also saw their power disappear as the walls of the ghetto crumbled. 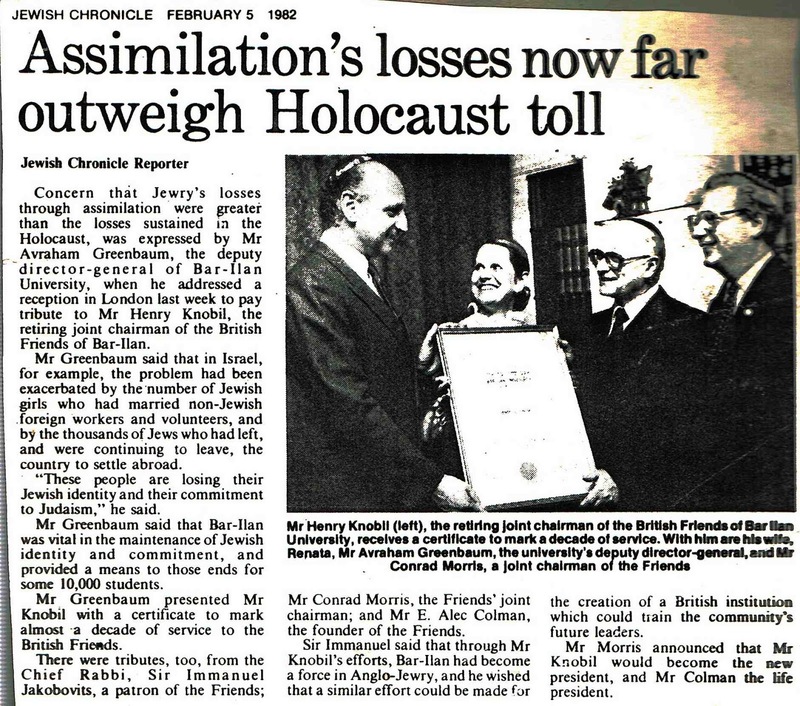 The ghetto and anti-Semitism kept Jews together, which is the secular purpose of Zionism. 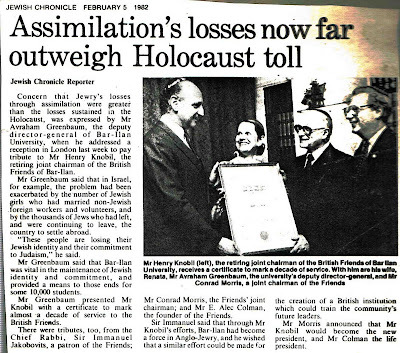 Emancipation, free thought, inter-mixing allowed Jews to live with non-Jews and ‘disappear’ into them. It is therefore one of life’s ironies that the Jewish Ghetto, one of the most infamous of social institutions in Europe, has now been recreated in the Jewish State of Israel. The Jewish Ghetto was first created in Venice in 1516 and the Roman ghetto, created by Pope Paul IV in 1555, was the last ghetto to be abolished, when the Italians took Rome from the Pope in 1882. 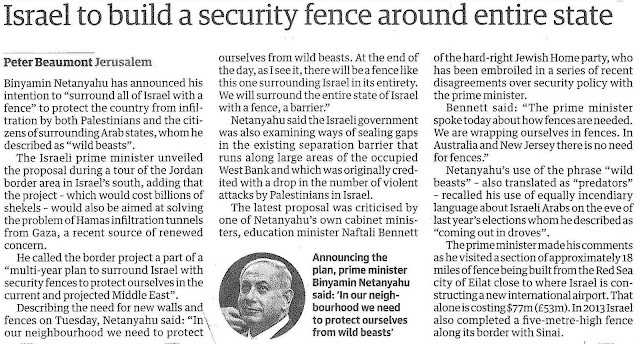 But whereas the Jews of Europe didn’t have much choice about having to live in a ghetto Israeli Jews are now going to erect their own ghetto walls to keep the non-Jewish beasts at bay. Having already sealed off much of the West Bank with their Separation Fence, the Zionists are now going to complete the job. south, adding that the project – which would cost billions of shekels – would also be aimed at solving the problem of Hamas infiltration tunnels from Gaza, a recent source of renewed concern. This is a shocking report from Electronic Intifada. Not only does the PA torture most of those arrested by its Preventive Security Forces but it also hands those it has tortured onto the Israeli military in order that they can be detained and tortured again. We also know that Abbas’s security forces have done their best to quell the latest uprising against the Israeli occupation. ‘Palestinian Authority President Mahmoud Abbas told the leaders of his Fatah movement’s Tanzim militant wing Sunday to immediately work to calm spiraling tensions with Israel….. Abbas has said several times he is working to calm tensions and doesn’t want to see violent unrest spread, though Israeli officials accuse him of inciting a spate of terror attacks and violent West Bank clashes. According to Israel Today, in an interview with Defence News, Major General Majid Faraj, the head of Palestinian intelligence, said that in the previous three months the PNA security forces prevented approximately 200 attacks against Israelis and detained about 100 ‘potential terrorists and confiscated their weapons’. It is almost embarrassing how accurate this article is in its predictions. Every single prediction has come true. Yet I didn’t have a crystal ball. Fortune telling is not my expertise. 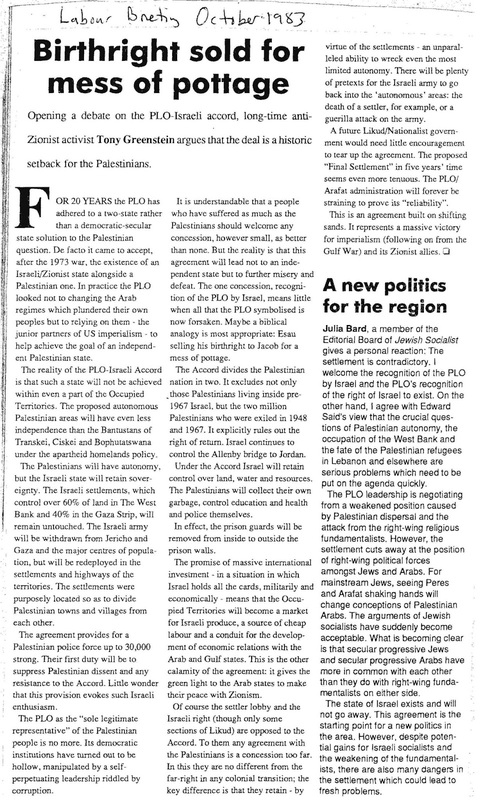 A simple Marxist analysis of what the Oslo Accords represented, stripped of the nationalist rhetoric and a concrete analysis of the situation of the Palestinians resulted in an article that predicted, quite correctly, that the Oslo agreement represented a ‘massive victory for imperialism’. credibility. 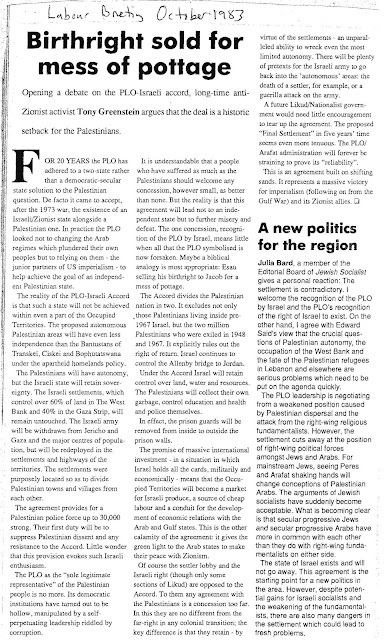 That means cutting links with the Palestinian mission in London led by Professor Hassasian. Those with any illusions in this mission should think carefully. Despite his rabble rousing speeches, the London mission is part and parcel of the PA’s operation. Recently I wrote twice to the Mission suggesting that they might make their voice heard over the death sentence (later commuted to 800 lashes and 8 years in prison) for Palestinian poet Ashraf Fayadh Unsurprisingly I heard nothing by way of a reply. Shikma prison in Ashkelon is the site of routine torture of Palestinians by Israeli interrogators, according to a new report. Palestinian prisoners are being held in painful positions for up to 35 hours, according to a new report. The Israel Security Agency, known as the Shin Bet, is confining detainees to filthy cells smaller than the size of an adult body stretched out, the report also reveals. Compiled by the Israeli human rights organizations HaMoked and B’Tselem, the report focuses on the Shikma interrogation center in Ashkelon, a city in present-day Israel. It is based on 116 affidavits from Palestinian “security prisoners,” most of whom were still under detention when they testified. The detainees – the majority men under the age of 25 from the Hebron area of the occupied West Bank – recalled their arrest, transfer, interrogation and holding conditions to attorneys while sitting behind a glass partition, with their legs tied to the chair and under the supervision of a prison guard. The report is a product of a three-year investigation. More than half of those interviewed reported they were forbidden to meet a lawyer or denied access to the International Committee of the Red Cross for all or part of their time at Shikma. 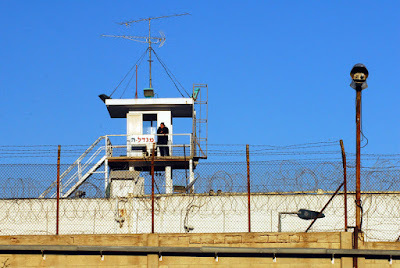 That is despite how Israel’s own prison rules stipulate that a prisoner must be allowed access to the Red Cross within two weeks of detention. The report also highlights the collaboration between the Palestinian Authority Preventive Security force and Shin Bet. Thirty-nine of the detainees interviewed were arrested and interrogated by the Palestinian Authority before being arrested by Israel. Most of those were arrested by Israel less than a month after being released by the PA, and usually interrogated about the same matters. 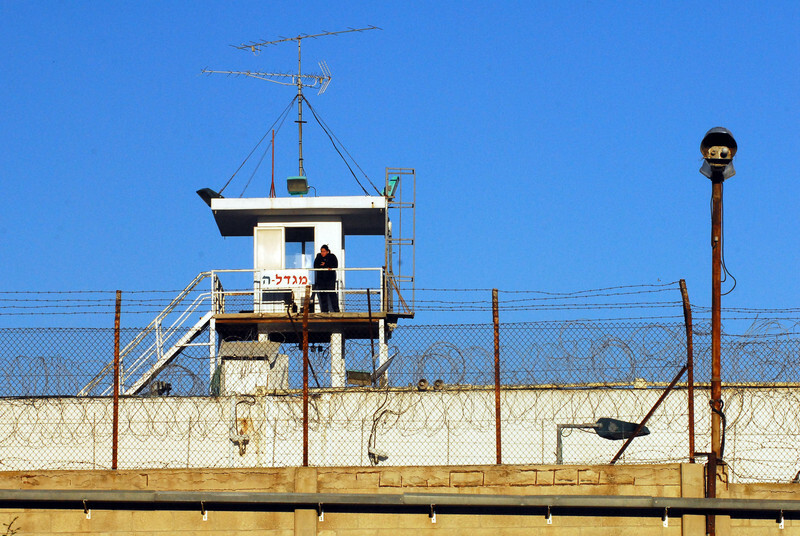 The report accuses the doctors at the detention facility of complicity in the torture program. One 18-year-old high school student had a swollen face because of the beating he received by soldiers on the way to Shikma. Although the student also had epilepsy, mental health issues and a head injury resulting from being hit by shrapnel two years earlier, a doctor at the center pronounced him to be healthy. The student was not provided with regular medication during his 44 days at the center. After losing consciousness while being tied to a chair on one occasion, a doctor gave him painkillers and his interrogation continued. The report notes that the ill-treatment at Shikma is far from isolated. It makes clear that the interrogation system followed in the center was shaped by the Israeli state and describes cruel and degrading treatment as “inherent” to the Shin Bet’s policies. But in fact the interrogation methods described in the report bear a striking resemblance to the methods the Israeli government and judiciary have already sanctioned. “Terrorism,” according to the Landau Commission, included essentially any activity related to Palestinian nationalism. An unpublished annex to the commission’s report listed interrogation tactics that it deemed acceptable. That list has been approved by the Israeli state. In 1999, Israel’s high court ostensibly banned the Shin Bet from using the list of Landau-approved techniques, but left the option available in cases of “ticking bombs.” This exception was regularly invoked after the second intifada broke out only two years later. 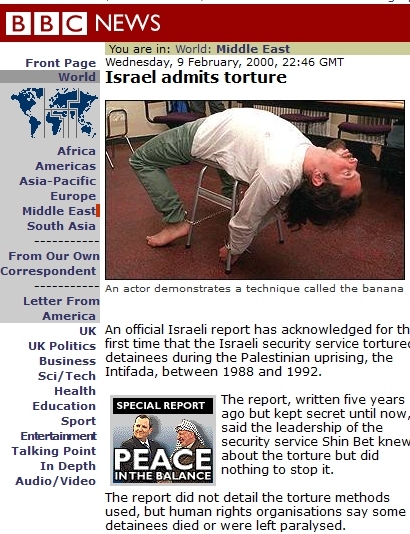 The decision gave Israel a legal framework within which it could torture that the United States would later replicate. Firas Misk, a 24-year-old from Hebron, was arrested while working in Tel Aviv without a permit to be in Israel. “They banged my head against the wall several times … At least three of them sat on top of me, beating the hell out of me, punching and hitting my head and chest with clubs,” Misk said. The new report demonstrates that physical violence begins immediately upon arrest, which frequently occurs in the middle of the night. “Imagine being in bed with your wife and soldiers coming in just like that. I woke up to see a soldier in front of me, pointing a gun at me,” Ashraf Asfur, a 34-year-old student and farmer from Hebron, said. 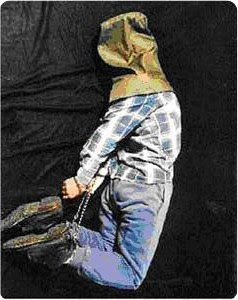 Violence upon arrest can consist of slamming a detainee’s head against the wall to beating sessions that last up to an hour and a half. One detainee reported that he was beaten until he passed out. The very little food the prisoners receive once they arrived at Shikma was reportedly not fit for human consumption. Detainees report being given dishes of raw, moldy and foul-smelling food, sometimes uncooked chicken and rotten eggs. At Shikma, interrogation sessions can last more than 24 hours. The detainees were held there for between three and 58 days. During their interrogations, detainees were placed in non-standard chairs that force them into straining positions. For instance, their chairs would be tilted backwards or forwards or the legs weren’t even. 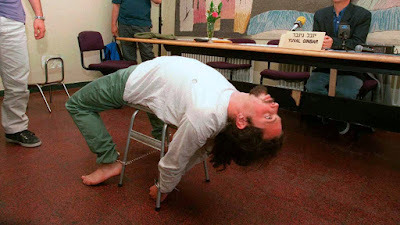 Some reported that their chair had a fifth leg that was affixed to the ground in the middle of the chair, so that they would swirl around on their chair throughout the interrogation. In their cell, detainees were provided filthy, threadbare blankets, too thin to give them any respite from their cold cells that were infested with cockroaches, flies and other insects. Many prisoners developed fungal infections and other skin problems. Some detainees were held in solitary confinement for 18 consecutive days. Awad Ghaidan, a 21-year-old owner of a car parts store from Qibya, also likened his cell to a grave.